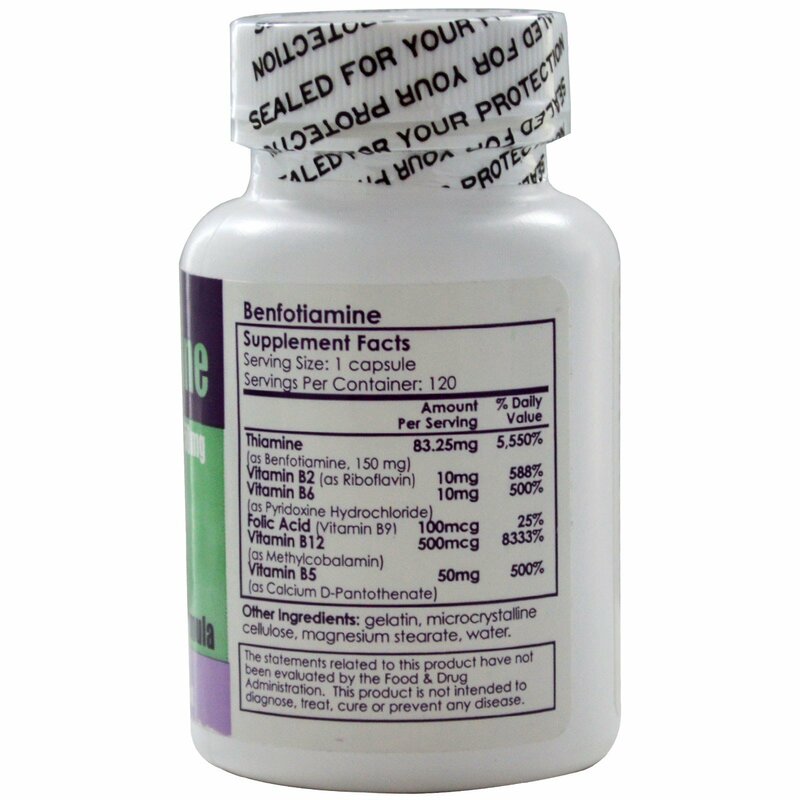 Benfotiamine, a lipid-soluble form of thiamine, dramatically boosts AGE-fighting thiamine pyrophosphate (TPP) and the cell-shielding activity of the enzyme transketolase in your body. 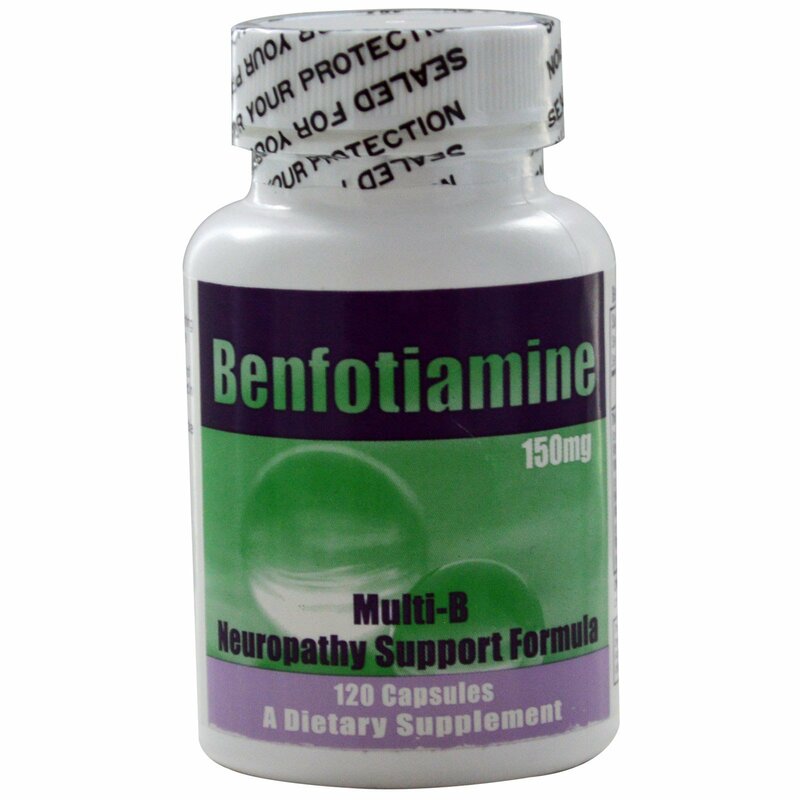 The effect of benfotiamine appears to be enhanced in combination with other B vitamins. Adults should take 1-4 capsules twice per day or as directed by a medical practitioner. Gelatin, microcrystalline cellulose, magnesium stearate, water.